Hodder & Stoughton, 1994, Hardback in Dust Wrapper. 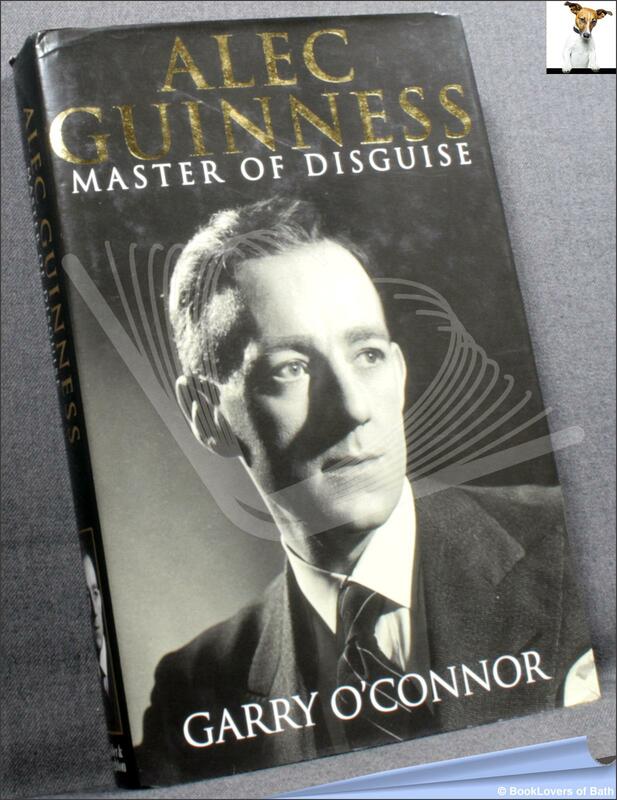 Published in the year of Guiness's eightieth birthday, the author's biography delves into the actor's complex, enigmatic personality and into the nature of his remarkable talent. He probes the formative spiritual and emotional events in his life - his illegitimacy, his unanchored childhood, and his conversion to Roman Catholicism.Illustrated with B&W photographs throughout in 316pp with index.